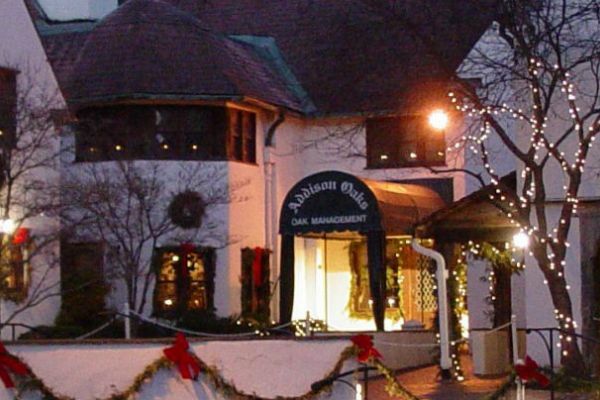 Immerse yourself in the Holiday spirit as we travel back in time, with music by the Twelfth Night Singers in an elegant historical setting at Addison Oaks. Enjoy a festive lunch buffet and beautiful seasonal decorations during an educational tour. Dress warm as the building is drafty. Trip offered by Oakland County Parks.